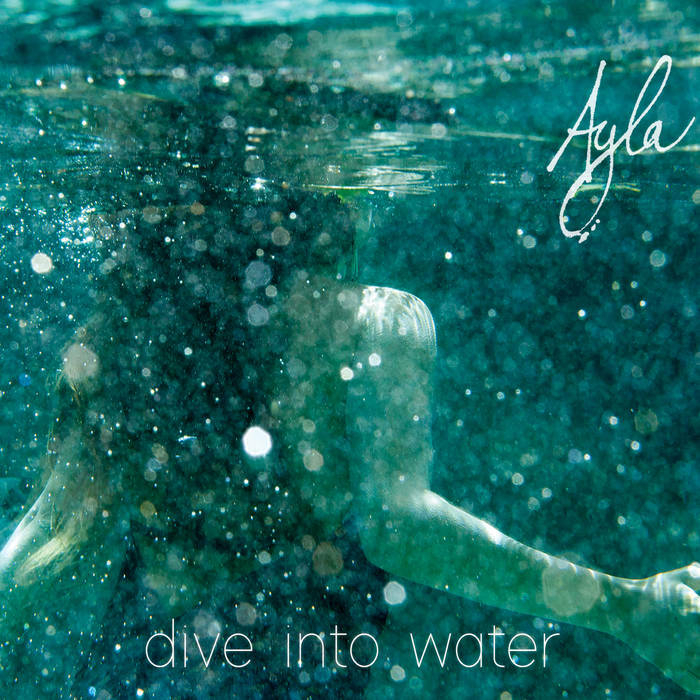 Ayla's music reverberates with deep heart, wisdom, beauty and soul. 50% of the profits from the sale of this album as MP3s through the Music Medicine Shop will be donated to the Pachamama Alliance. Thank you Ayla!